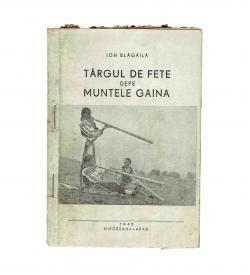 Ion BLǍGǍILǍ: Târgul de Fete de pe Muntele Găina [The Maiden Fair of Mount Găina]. 2nd edition. 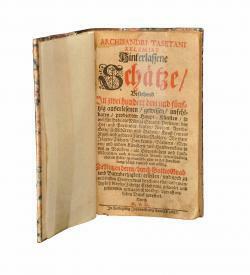 With 12 illustrations. Arad: 1945.